launch your own tab when you walk in the door. I wish every bar had Radtab, It allows my friends and I to close out and tip and get us to our next destination. Quick and easy to use, love it! Not only has Radtab taken away the worry of forgetting my card at the bar, but it has made closing my bar tab quick and casual. 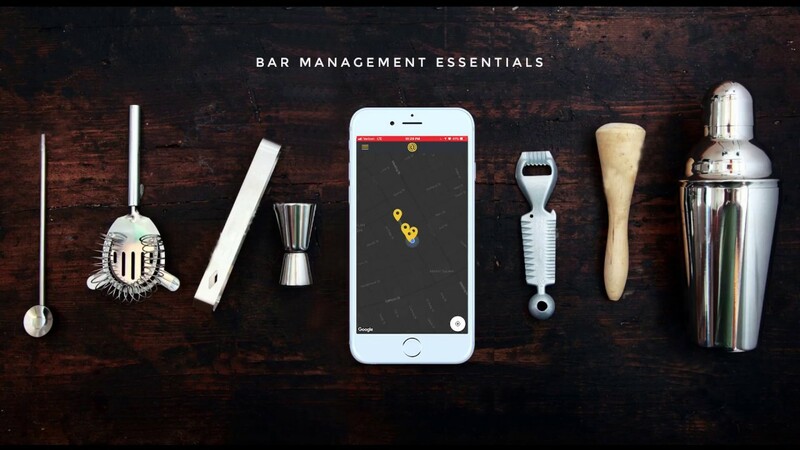 Radtab should be a payment option at every bar and restaurant! Are you a venue owner? Late to the party? Get listed on our app today! Get notified when our android version is released.